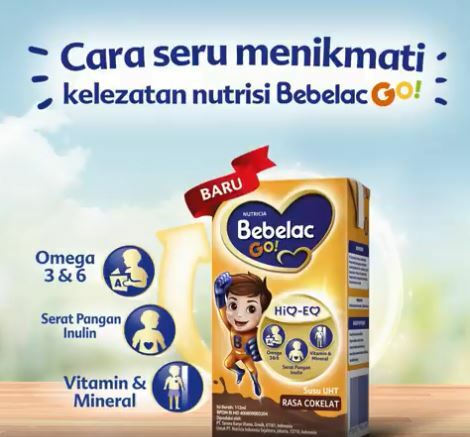 The early nutrition division of Danone Group has made inroad Indonesia’s children’s ready-to-drink UHT milk segment with Bebelac Go! and SGM Aktif. Danone is the market leader in Indonesia’s early life nutrition through its three brands SGM (overall market leader), Bebelac (premium) and Nutrilon (super premium) brands. 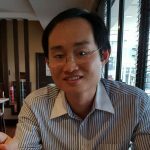 SGM Aktif was launched in March 2018 and Bebelac Go! in April 2018, reported Kontan.co.id. Danone is late in the game with competitors like Tempo Scan (Vidoran), FrieslandCampina (Frisian Flag), Nestle (Dancow) and Morinaga-Kalbe Farma (Chil-Go!) 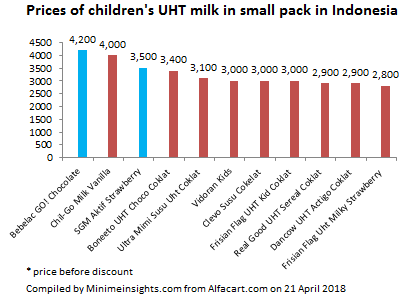 already launched similar children’s UHT milk in the market. On a 112ml per serving basis, Bebelac Go! 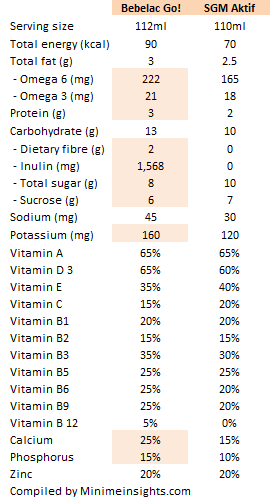 contains 1,568mg of inulin soluble dietary fibre, omega 3, omega 6, vitamins and minerals. Bebelac Go! is available in chocolate and vanilla flavours. Bebelac Go! is positioned as a portable milk for children providing them with enough nutrients for their growing age. SGM Aktif as the name implies is a product for the needs of active children. The UHT milk has omega 3 & 6, vitamin D, calcium and other vitamins and minerals. The two flavours are strawberry and vanilla. The key difference between Bebelac Go! and SGM Aktif when it comes to nutrition is the former contains inulin, more omega 3 & 6, potassium, calcium and phosphorus and less sugar. Bebelac Go! 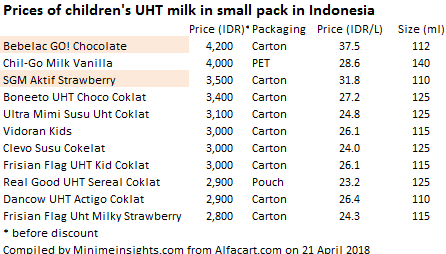 is given a premium pricing in the children’s UHT milk space due in part by the formulation. Convenience for on-the-go occasion is a big motivating factor for brands to have a presence in the children’s UHT market. The next battleground will be formulation including addressing specific children’s dietary needs with ingredients such as soy and fruits & vegetables.